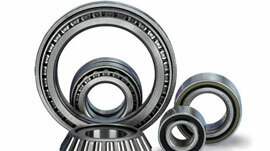 We manufacture world quality Tractor Bearings, which improves the functionality of machinery and help to save energy. 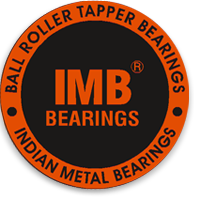 We produce bearings that perform silently in tough environments, placed inside the machinery. Without these, the wheels of the car will jolt off, and therefore we use them to provide smoothness and longevity to vehicles. 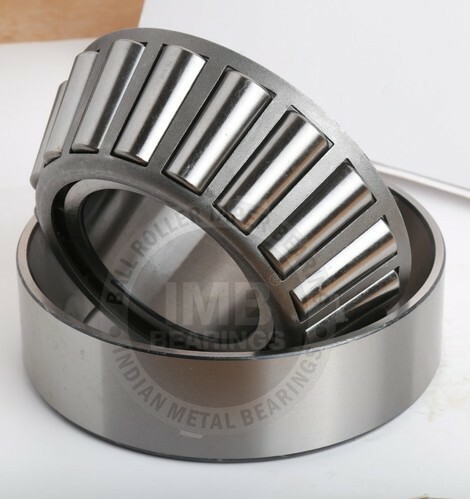 The bearings help in reducing the rotational friction between the vehicles and the surface it runs on, especially on cemented roads. It supports axial and radial forces to maintain balance in the event of speed changes or when. These are inserted inside the wheels of the vehicle, in a special gap called the cage. Then, the bearing run around the cage while the vehicle is running and they function to evenly distribute the load of the vehicle during operation. Our bearings also allow the vehicle to adjust whenever it runs through varying terrains, such as rough roads and smooth tarmac streets.